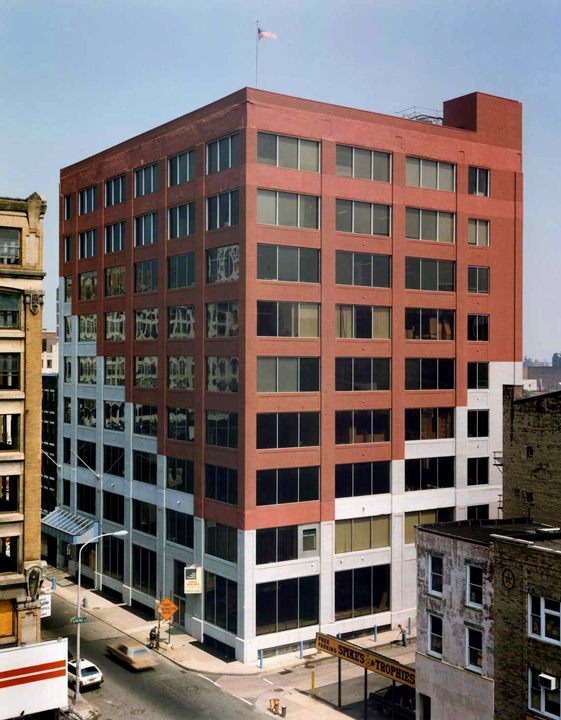 This partnership, in which P & A was the general partner, owned a 100,000 square foot, nine-story, loft style industrial building at 13th and Race Streets in Center City, Philadelphia, which P & A Associates had converted into offices. The building has undergone a complete renovation into fully-modern offices. The renovation was not merely a cosmetic renovation, but rather a total rehabilitation of the entire structure including the following: new roof, new windows, new bathrooms, new HVAC system, new elevators, new lobby, new exterior entrance and new surface treatment of the exterior of the building. The partnership has endeavored to make sure that all mechanical systems which are installed in its renovation projects are of the highest quality. This building has the advantage of being across the street from the new Convention Center and one block away from the new Criminal Justice Center. In September of 2005, the partnership interests were sold.